Friday, July 1, 6-9 p.m. Shuttle Service available with several pick-up and drop-off locations throughout town. Join Marna Powell and members of the Community Arts Trinidad team for a shuttle ride tour starting with cocktails at Sunset Restaurant at 6 p.m.
BEACHCOMBER CAFE 363 Trinity St. Art TBA. Music by Sand Fleas. Face painting by Tess Kraus. THE LIGHTHOUSE GRILL 355 Main St. Antoinette 'Toni' Magyar, acrylics on canvas, and Jill's Whims, eco-dyed upcycled clothing. MOONSTONE CROSSING 529 Trinity St. Paula Golightly, mixed media. Music by Tony Roach. NED SIMMONS GALLERY 380 Janis Court. Final showing of Ned Lee Simmons inaugural exhibit of his paintings. Music by JD Jeffries. SAUNDER'S PARK (start of Patricks Point Drive). Skate ramps from Trinidad Skate Park Alliance 6 p.m. Firedance extravanganza by Circus of the Elements. 8:45 p.m.
SAUNDER'S PLAZA (Lot next to Murphy's) Music by Blue Rhythm Revue. SEASCAPE RESTAURANT 1 Bay St. "Seascapes," Jim Welsh, oil on canvas. STRAWBERRY ROCK GALLERY 343 Main St. Local artists, paintings, photography, jewelry, sculptures, pottery and more. TRINIDAD ART GALLERY 490 Trinity St. 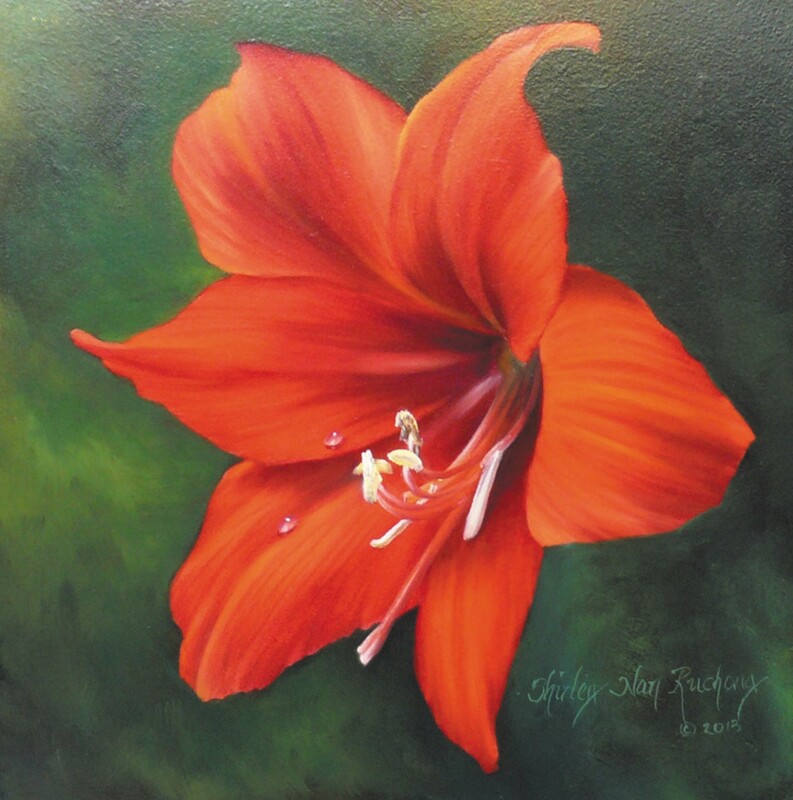 Featured artists are Laura Rose, ceramics, and Shirley Nan Ruchong, floral paintings. Music by Margaret Kellerman. TRINIDAD EATERY 607 Parker Road. "Beautiful Flowers and Spring Birds," Augustus Clark, acrylic mixed media collage paintings. Music by For Folks Sake! TRINIDAD MUSEUM 400 Janis Court at Patricks Point Drive. John Meyers will introduce and sign copies of his new book Trinidad: Looking Back From My Front Porch. New exhibit, "Touring Scenic Drive: Then and Now," images of the 1921-22 construction of the old Redwood Highway. Music by Tim O'Gara. TRINIDAD SCHOOL 300 Trinity St. "Boffer Battle," Kids and adults alike, Styrofoam swords and battle axes. In field behind school. WINDANSEA 410 Main St. Art TBA.